Connecta baby and toddler carriers are brought to you through a partnership between Elmer & Zweifel GmbH (Germany) and Koala Slings Limited (Lake District, England). 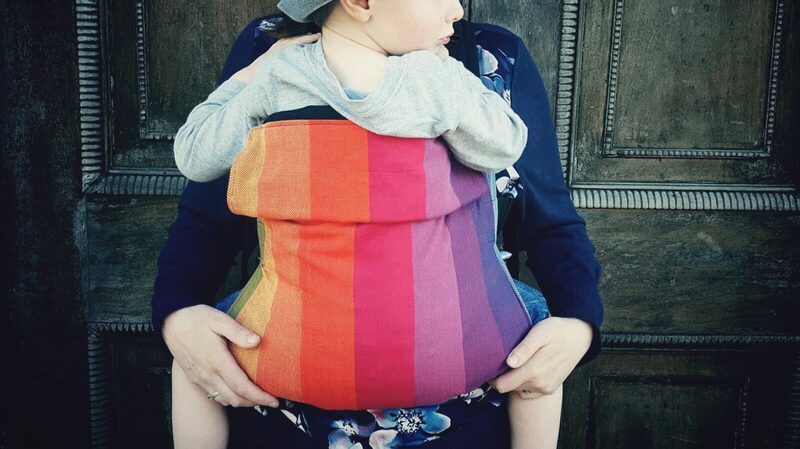 Elmer & Zweifel GmbH have made Connecta baby carriers to the same high quality standards since 2012. E&Z are a German family-owned company, with sewing units in the Czech Republic. Right from the start of the cotton farming process, Elmer & Zweifel are committed to working in partnership with organic cotton farmers in Uganda and in Kyrgyzstan. They monitor the entire production process, from farm to spinning, weaving and finally sewing their Cotonea organic cotton fabric. It is this fabric that Connecta baby and toddlers are made from. E&Z ensure that the Connecta supply chain provides economic and environmental sustainability throughout, from cotton fields to the final Connecta carrier. Even more importantly, you can be confident that the certified organic fabric next to your baby’s skin contains no harmful chemicals. From E&Z’s sewing units and quality control, your Connecta carrier makes its way to Koala Slings Limited in the Lake District, England. Koala Slings is the Connecta distributor. It is another family business, run by Carissa, a trained Slingababy consultant. Carissa started Koala Slings in 2014, wanting to share her passion for carrying children and enabling families to have freedom to explore and to easily spend time together. Koala Slings works with only the best retail partners to sell Connecta carriers, and offers expert advice and support to Connecta carrier retailers and customers. Koala Slings works with E&Z and Connecta to carefully choose Connecta colours and patterns that you tell us you love. We work hard to ensure that safety is a priority and that we offer a high quality, tested baby carrier that families will continue to love for generations to come.